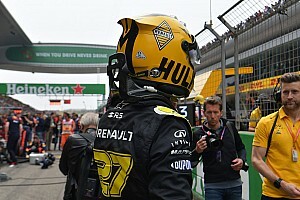 Daniel Ricciardo had set the second fastest time in the morning for Renault, but teammate Hulkenberg shone when he took the reins on Thursday afternoon. Using Pirelli’s softest tyres, the C5, he set the top time of 1m17.393s with an hour and a half to go, 0.244s quicker than morning pace-setter Alex Albon's effort. 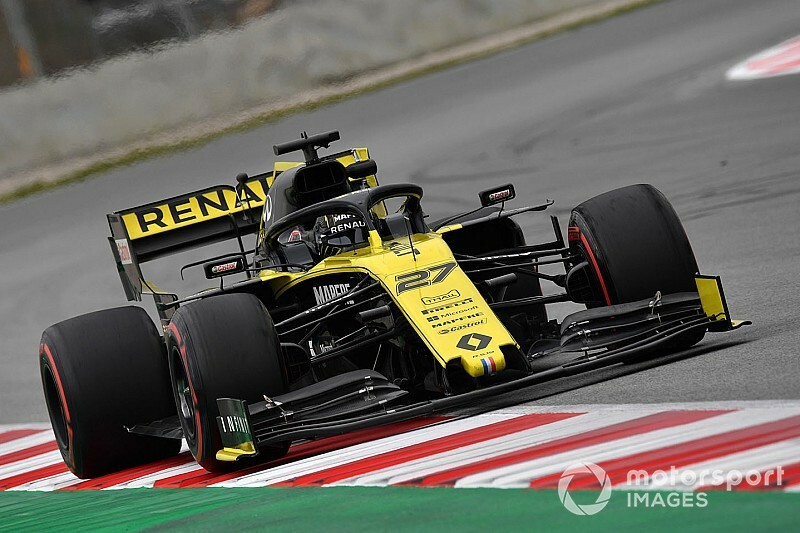 But the Renault stopped on track soon after, which meant the squad completed just 58 laps, the fewest of all teams on the day. Albon held on to second place for Toro Rosso with his morning time which, coupled with Daniil Kvyat’s Wednesday afternoon effort, means the team holds the second- and third-quickest laps of the test. 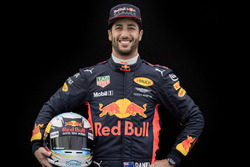 Ricciardo managed just 34 laps, but did set the fastest middle sector to add to Hulkenberg’s glory in the final sector. Albon denied Renault a clean sweep, as he held the quickest first sector. Valtteri Bottas took over the Mercedes from Lewis Hamilton after lunch, and while the team completed fewer laps than it had done on other days, it fulfilled its promise to improve its performance. Like the three drivers ahead, Bottas used the C5 tyre, to set a 1m17.8578s – Mercedes’ best time in Barcelona this year. In the morning, Lewis Hamilton had steered the W10 to a 1m17.977s, which turned out to be the quickest time on the C4 tyre, and meant both Mercedes cars were inside the 1m17s for the first time this week. Charles Leclerc rounded out the top six for Ferrari, his best time coming on the C3 tyre - a harder compound then any used by the drivers ahead of him. A late tour on the C4 tyre gave McLaren its best lap of the test in the hands of Lando Norris. The MCL34's long run pace has improved since the start of the week but there are still questions over where it matches up with the midfield on longer runs. 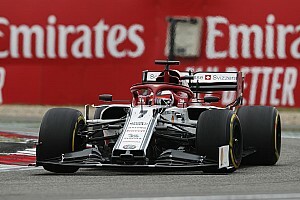 Antonio Giovinazzi impressed for Alfa Romeo, as though his best time was only good enough for seventh, the long-run pace of the car appears to be at the head of the midfield pack behind the big three of Red Bull, Ferrari and Mercedes. Giovinazzi's Alfa Romeo car did stop twice on track within the last 15 minutes, bringing out two consecutive red flags. 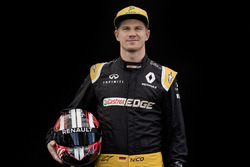 Haas teammates Romain Grosjean and Kevin Magnussen set the eighth and ninth fastest times of the day respectively, as Magnussen got back to running in the car after a problem with his headrest had ruled him out early on Tuesday. 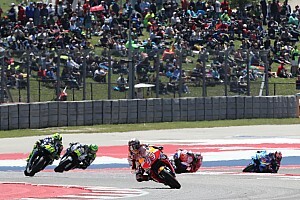 After breaking down three times on Wednesday, the car appeared to perform flawlessly through the day, the team bagging over 100 laps once more. 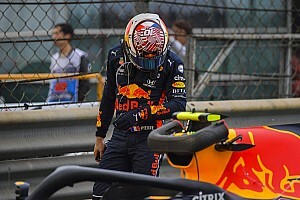 Pierre Gasly rounded out the top 10, but his long runs were impressive in comparison to that of the Ferrari, which has been marked out as the car to beat at this test by Red Bull’s motorsport advisor Helmut Marko and Mercedes driver Bottas. Racing Point was again short of pace and has yet to exceed 80 laps in a day. Lance Stroll took the wheel, and set the 12th fastest time. After conducting more laps than Renault, Williams got within 1.333s of Stroll in the hands of George Russell in the afternoon. The reigning Formula 2 champion helped the team to amass 62 laps, with Robert Kubica getting his first taste of the car in the morning.